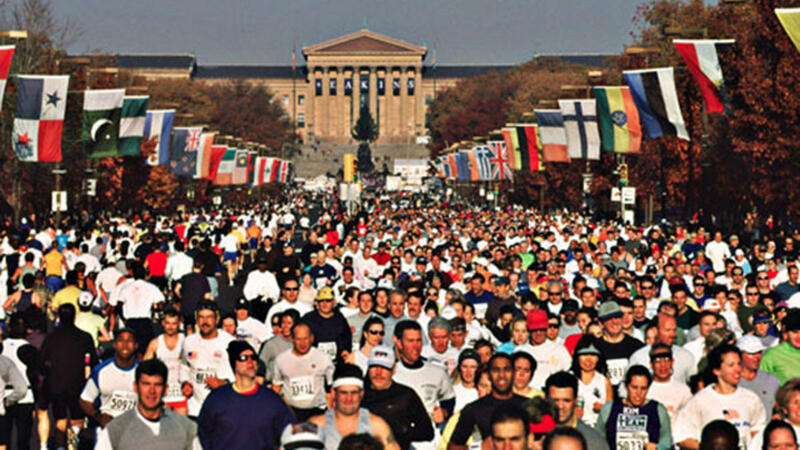 Philadelphians are known as diehard sports fans and that includes supporting our runners. 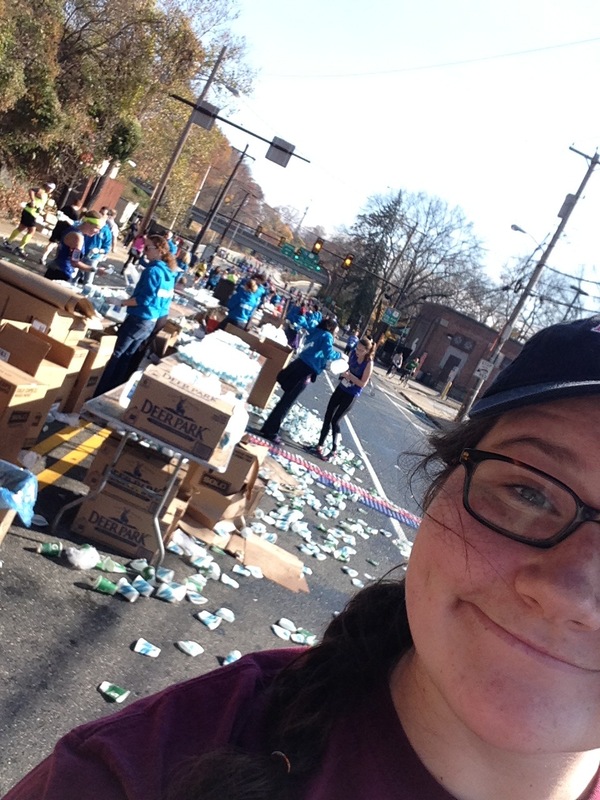 On Saturday, November 17, a group of Leahy Learners volunteered to staff the Main Street/Ridge Avenue water stop during the Philadelphia Marathon. 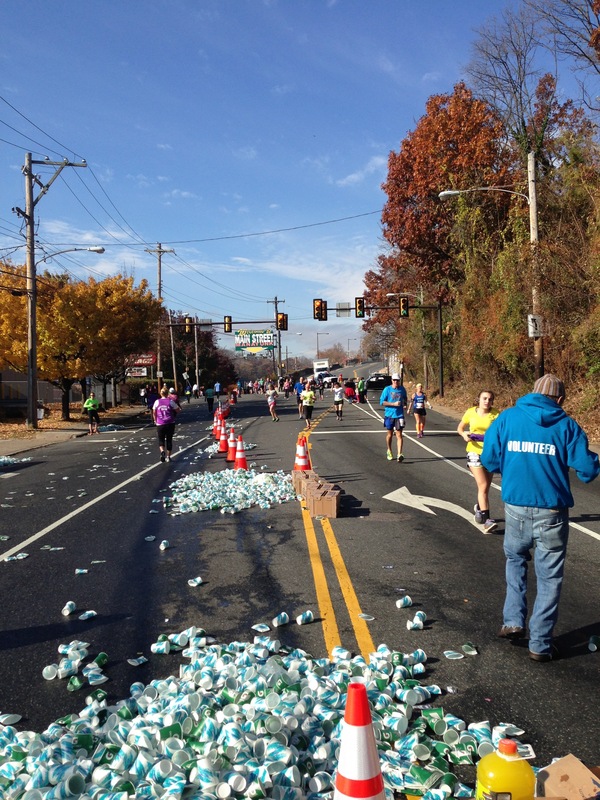 The stop is at the 18 (going out)/ 22 (coming back) mile mark. 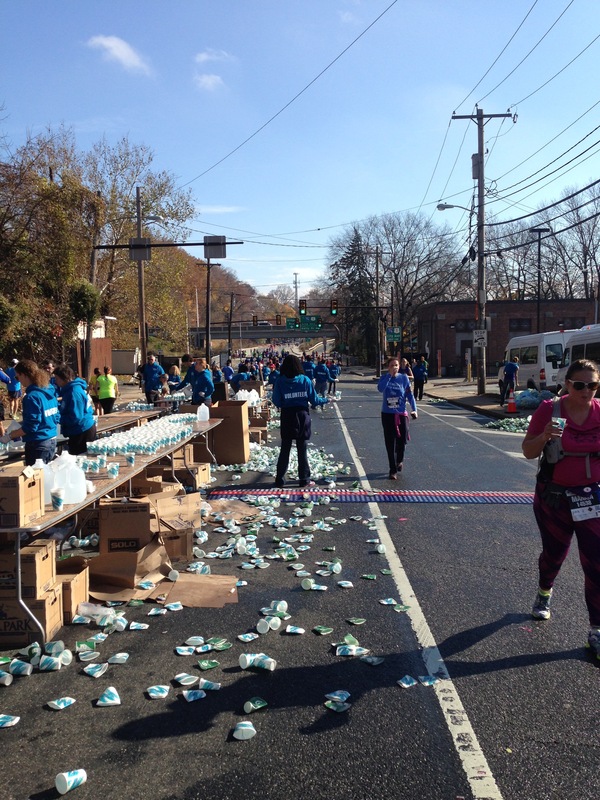 This far into the marathon, the runners truly appreciated not just the Gatorade or water we passed out, but our support. 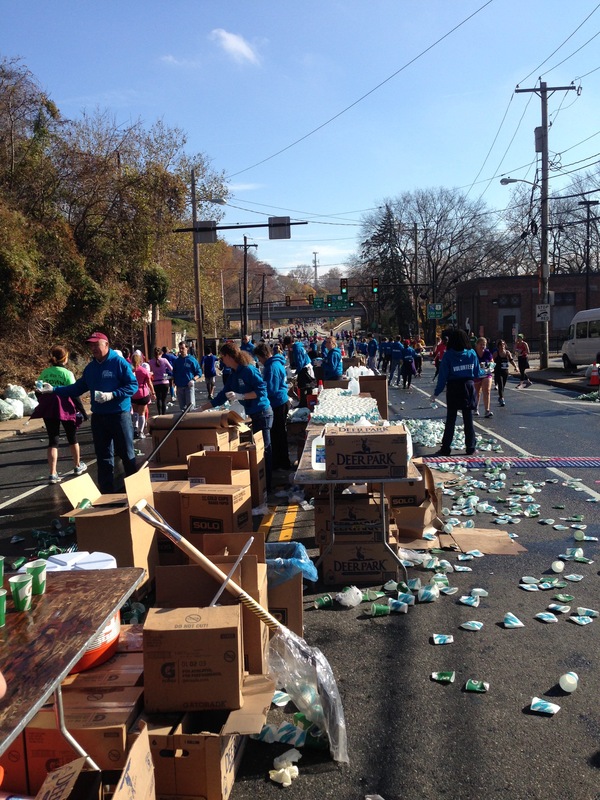 Overall we had a terrific turnout and it was a rewarding experience for all of us. If you’re looking for a fun volunteer experience, come out and join us next year!